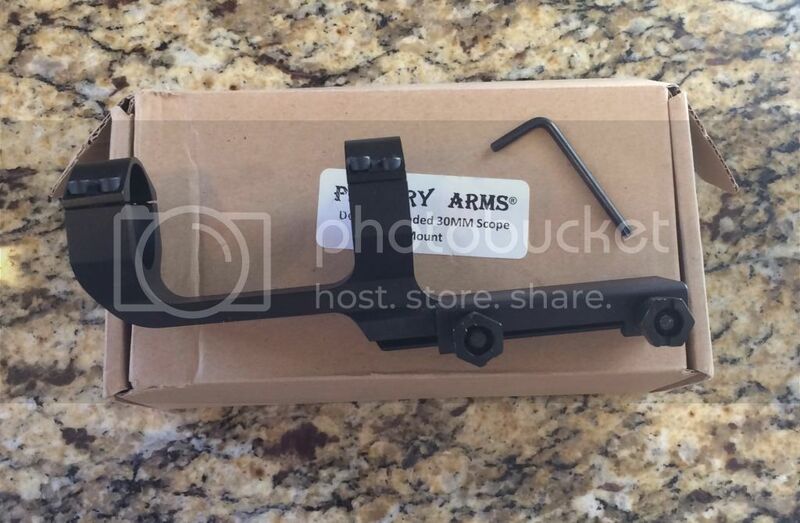 Primary Arms 30mm deluxe extended mount. Never mounted. Comes with allen wrench.